Who knew the plants would be such allies when the zombies attacked? And who knew that so many people could be so entertained by anthropomorphized vegetation doing battle with formerly living cartoon humans? 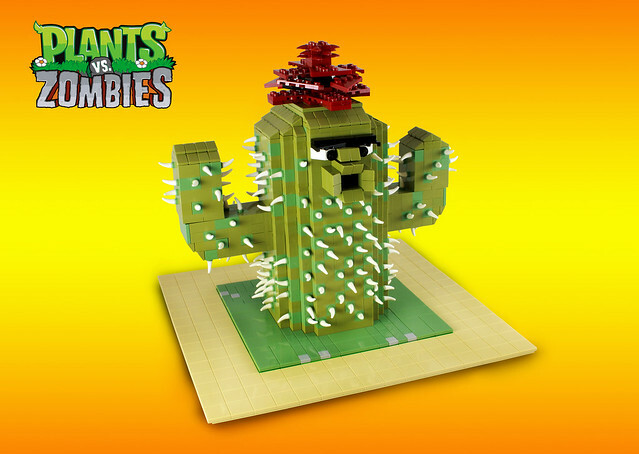 And who knew that brick-build personifications of said vegetation could be so adorable? Nice build Lego Bunny.